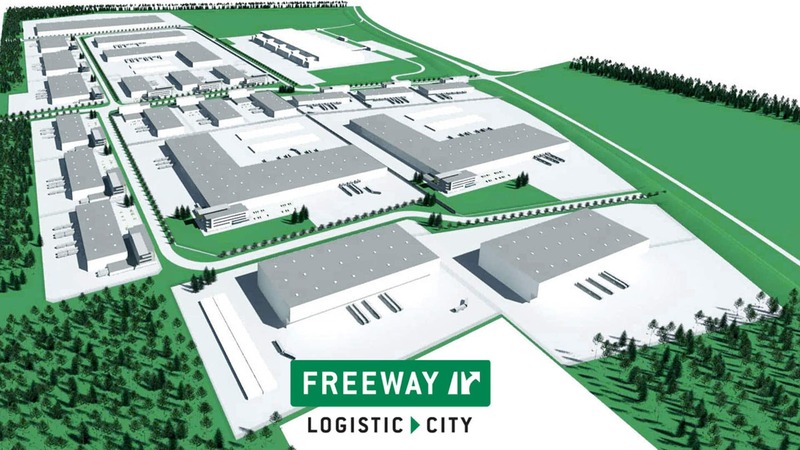 Freeway Logistic City is a major logistics centre to be built near the Helsinki–Lahti motorway. Freeway Logistic City is a major logistics centre to be built near the Helsinki–Lahti motorway. The centre will serve both Finnish and international companies, particularly major enterprises, and streamline the flow of goods through Vuosaari Harbour. The soil type of the plot is ideal, making construction fast and inexpensive. Good prerequisites for construction generate substantial cost savings. The centre will serve both Finnish and international companies, particularly major enterprises, and streamline the flow of goods through Vuosaari Harbour. The most significant of the companies that already operate in the area is SOK. Their durable goods warehouse (approximately 75,000 m2) is followed by a daily consumer goods warehouse for the Helsinki Metropolitan Area (approximately 150,000 m2).